Managing fleet planning and execution at a high level requires access to near real-time data regarding the positioning of assets and the availability of resources. There are a number of challenges to overcome depending on the company’s current transportation planning resources. 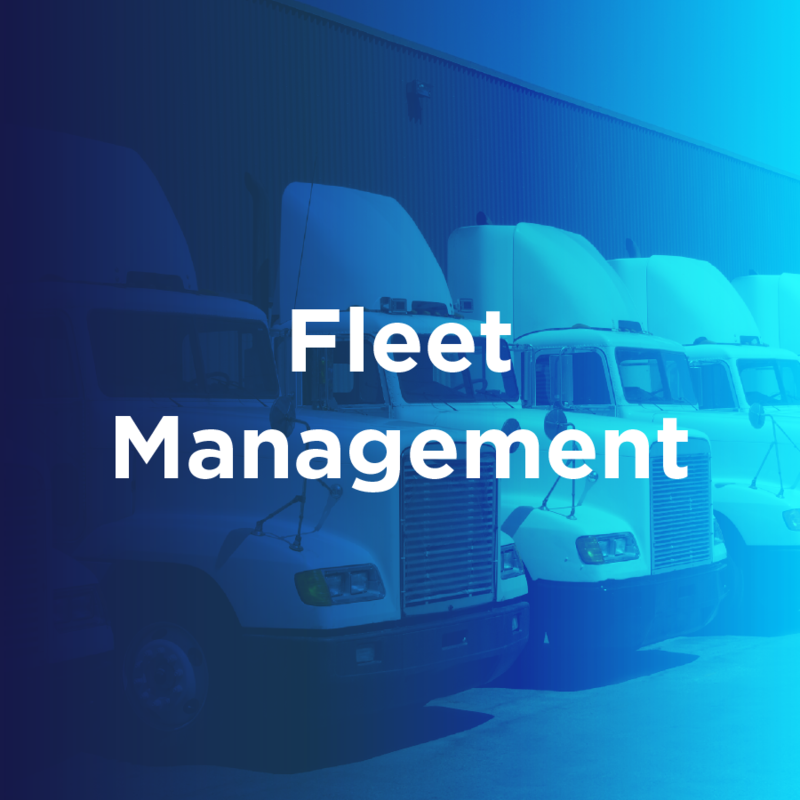 Shippers who utilize private or dedicated fleets as well as contract carriers are tasked with navigating between several management tools ranging from planning to settlement. Handling various programs disrupts the workflow, slows down productivity, and limits visibility into the entire supply chain. Shippers managing their fleet manually face a number of limitations including a lack of visibility on location of assets, difficulty obtaining a detailed view of the load or orders, no historical data to consider, and limited driver communication. Manual entry also accounts for an immense amount of time and labor, and enhances the opportunity for human error.